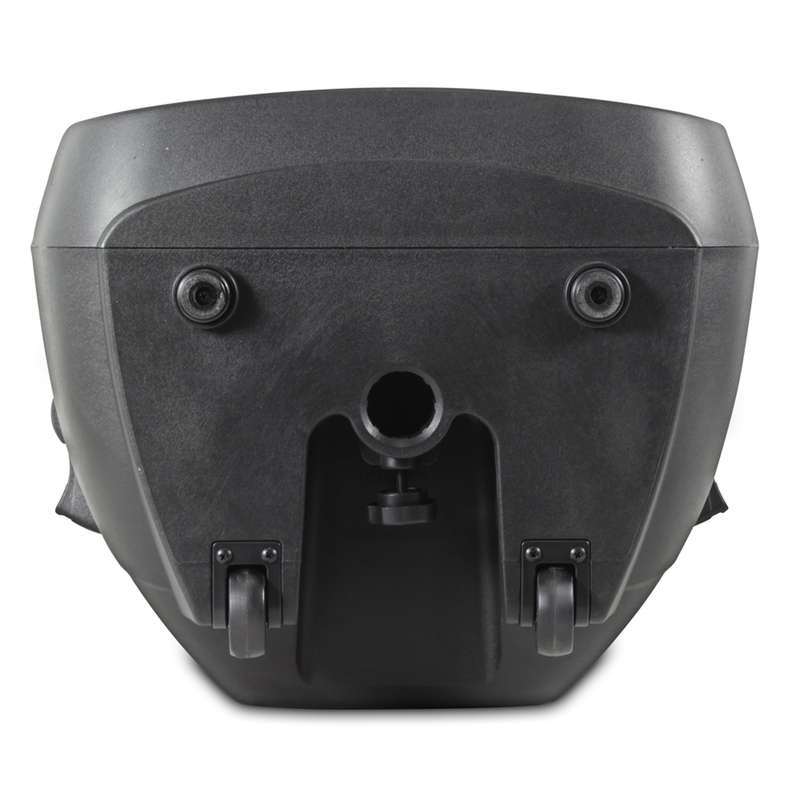 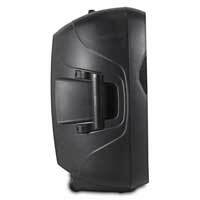 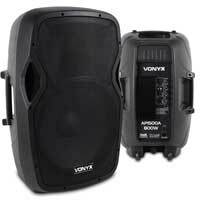 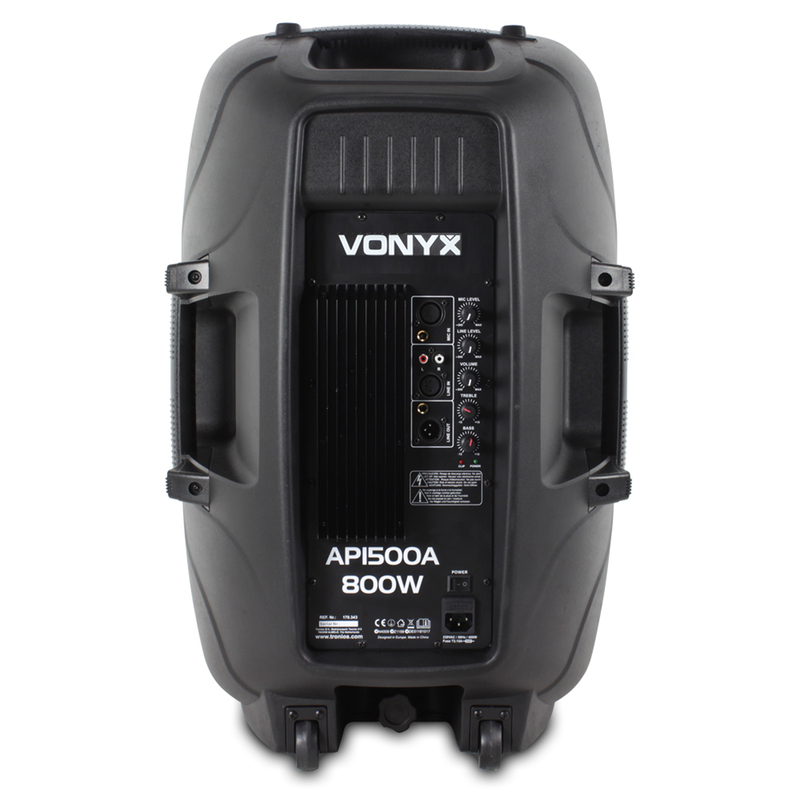 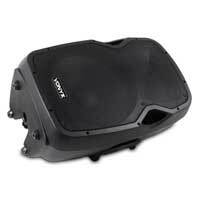 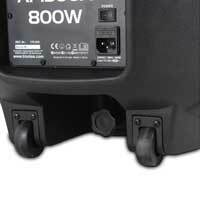 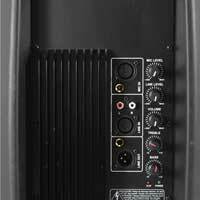 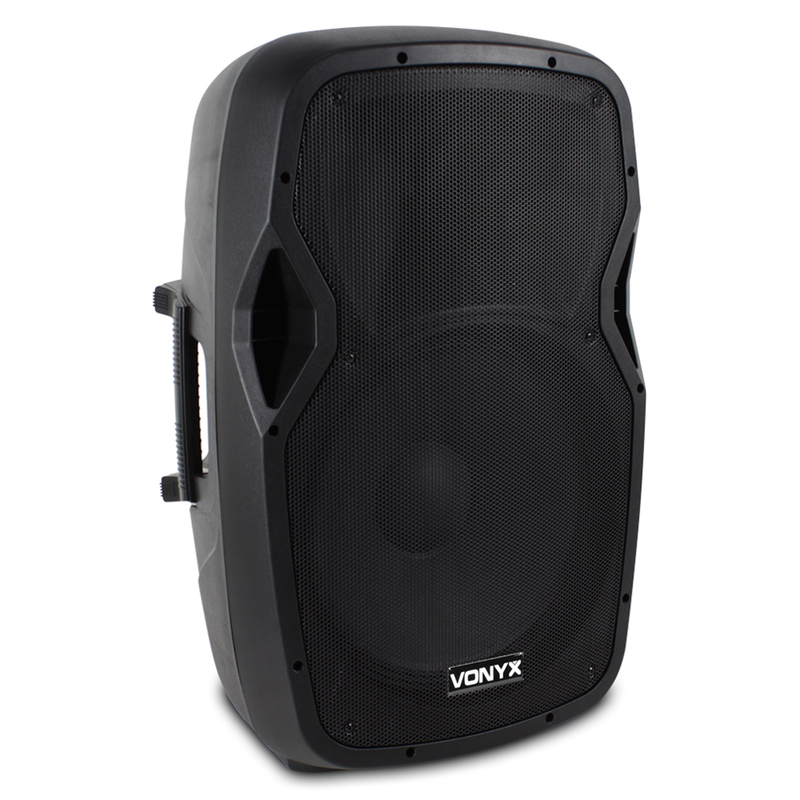 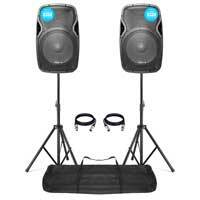 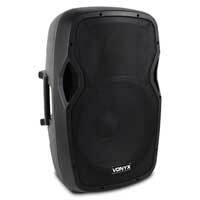 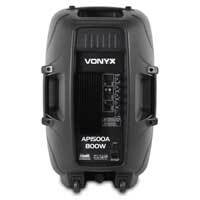 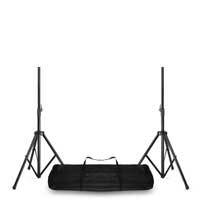 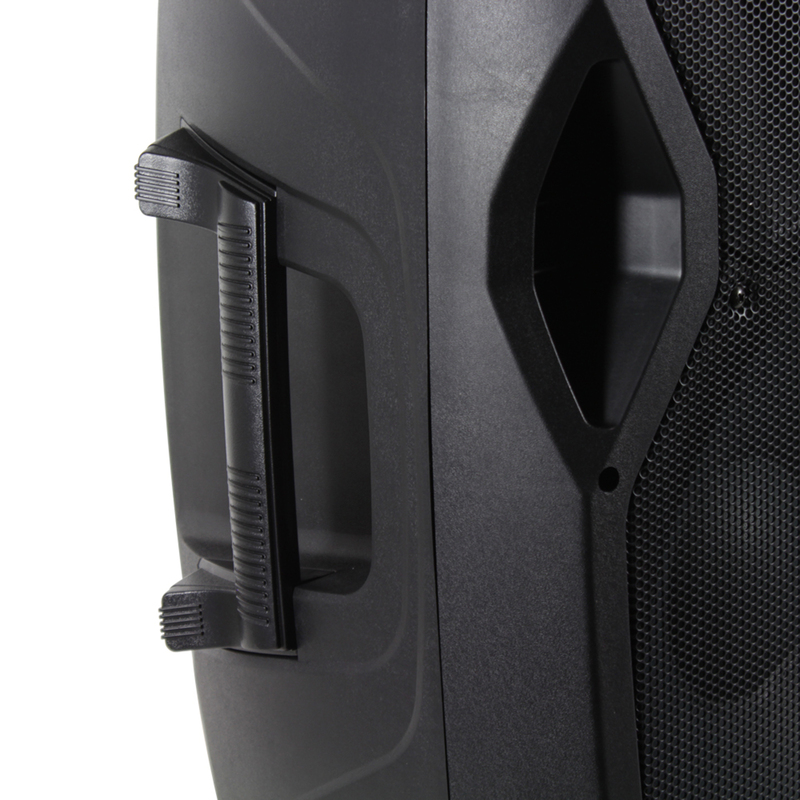 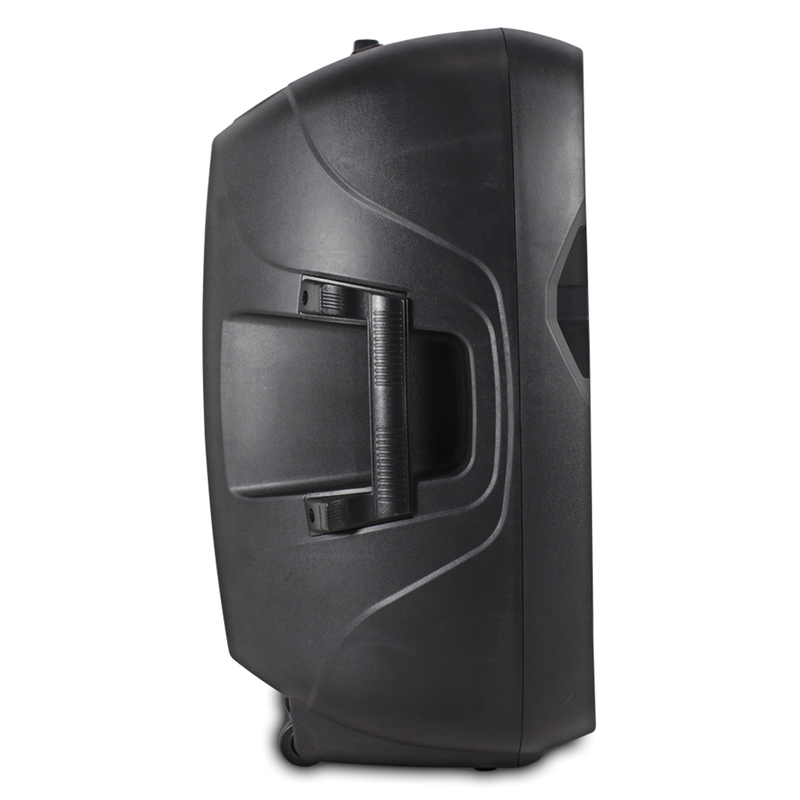 New from Vonyx , the fantastic AP1500A 15" active speaker is a versatile, lightweight and powerful unit, great for small to medium parties, mobile DJs, small bars, venues and more. 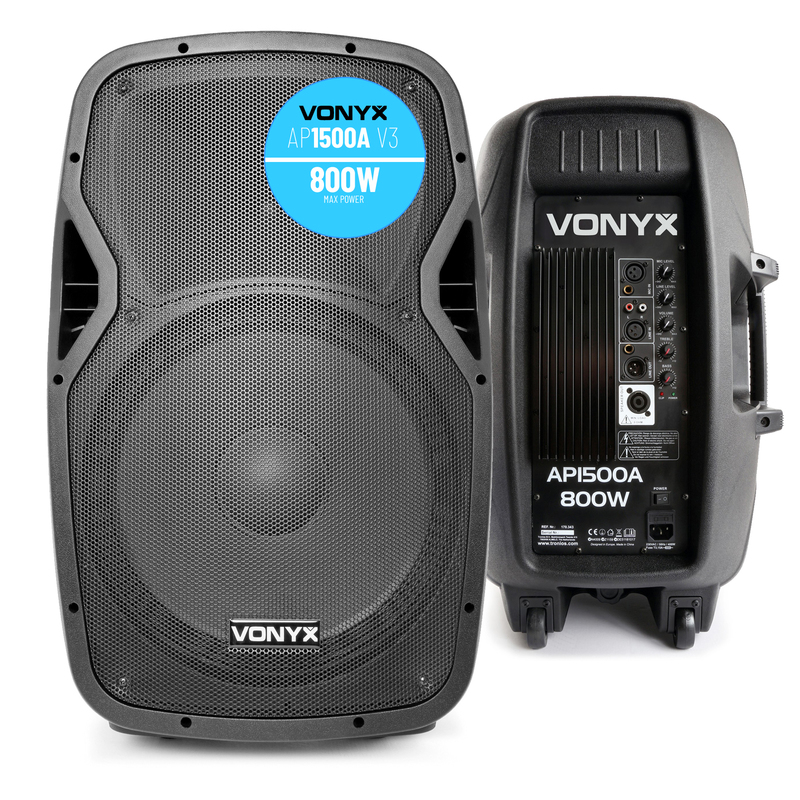 The powerful mid-low driver and dynamic compression horn driver combined provide a maximum power output of 800W, with it's built-in crossover and wide dispersion horn you're sure to get great sound at any volume. 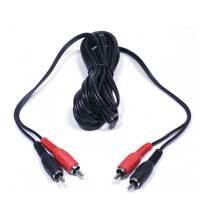 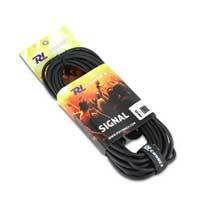 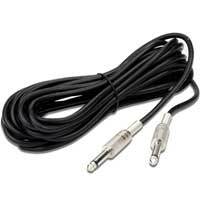 The XLR and 1/4 inch Jack microphone inputs, as well as the phono line input allows you to connect microphones and external devices such as MP3 players, laptops and much more.